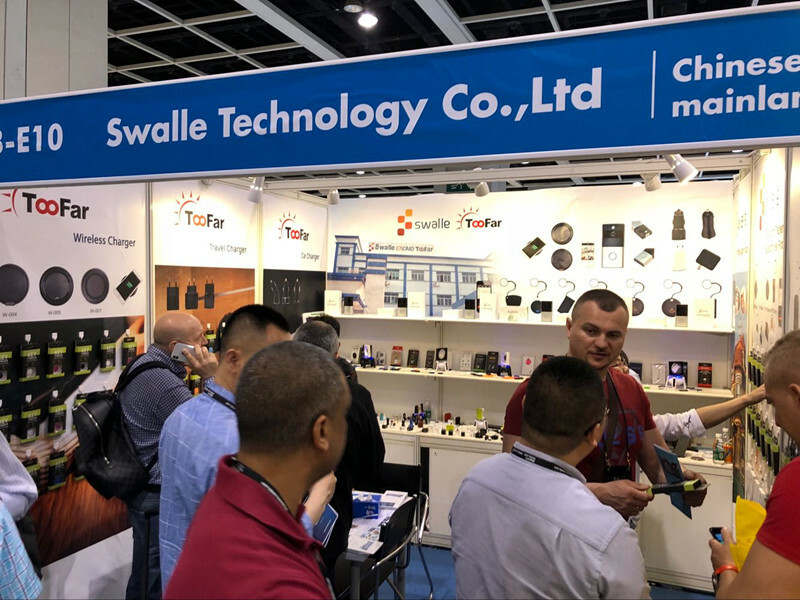 After the earlier Hongkong Electronics Fair which was held in April 2018, Swalle(Swalle Excaid & TooFar) technology have new plans in 2018. 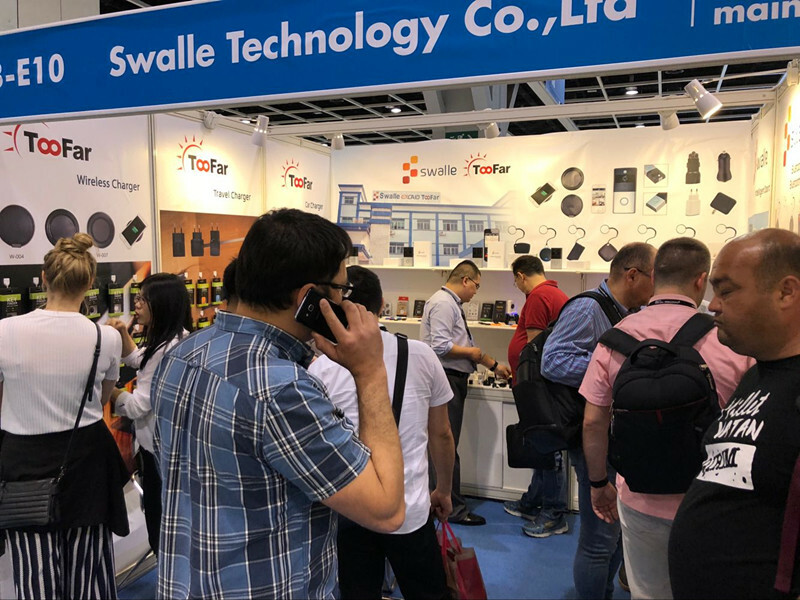 "We need to move toward smart consume electronics products in the future, that's the global trend in the future", said Mr Tom zhai, the chief marketing officer of Swalle, who was also attend the Hongkong Fair. 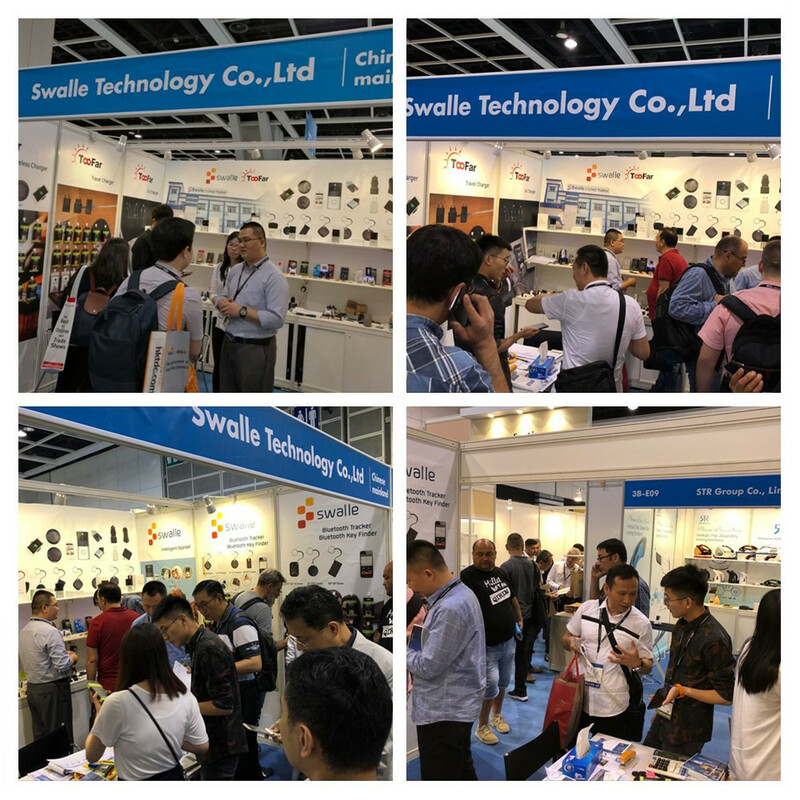 During the HK fair, we displayed a various of our current products, including bluetooth keyfinder, smart doorbell, mobile phone accessories(wall charger, car charger, wireless charger, power bank...ect),while most customers still have high interest in these regular products, they said these products still govern the major market and running fast, as a member in consume electronics, most customer care more about the market and profit. "We were inspired by some guests", said Tom, some of them request samples of our intelligent doorbells, which support video chat, video recoder, remote control, smart alarm...ect, they request additional humanized functions like: fingerprint unlock, face recognition...ect. "What's the consumer electronics world will be in 2018? " siad Mr Simon Dai, the CEO and general manager of Swalle, "We need to move toward and will never stop", "there will be huge need in intelligent products in any field". Swalle has paid attention to smart products since 2014, since the trends get hotter and hotter, we need to, there will be bigger budget demand in R&D and the production, we believe swalle will be on the top of "Made In China" in 2025.